Thomas started Pillar Building Solutions, LLC in 1991 (formerly Pillar Sales Group). Thomas has thirty five years in the building industry covering many facets of construction including: Painting, Glazing, Remodeling, Roofing, Insulation, Waterproofing, Coatings and Sealants. He is an active participant in CSI and AIA serving on several committees: Past Chairman of fundraiser golf tournament for Memphis CSI and also Past Chairman of Memphis CSI Products Show. Thomas covers West Tennessee, Arkansas and North Mississippi. 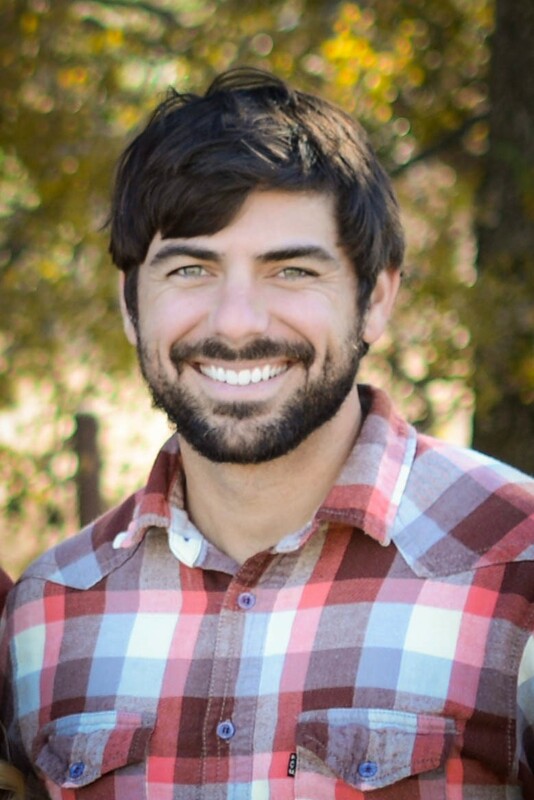 Ryan began working for Pillar Building Solutions in June of 2012. He has a degree in Business Management from Samford University in Birmingham AL. He is an active participant in CSI and AIA in the southeast. He covers Louisiana, South Mississippi, South Alabama and the Florida panhandle. Ryan lives in Birmingham, Alabama with his wife Sarah.